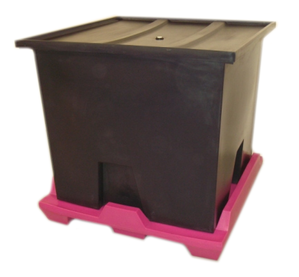 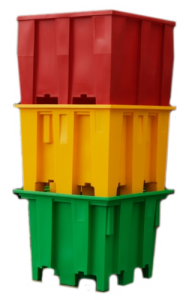 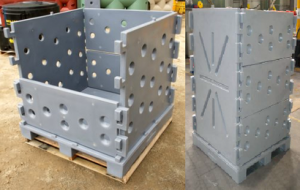 Traditionally, plastic injection moulded bins are stackable only, and rotationally moulded bins are nestable only. 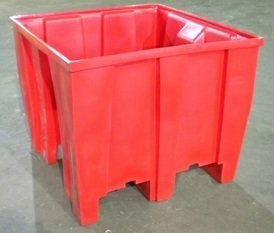 Our Tri-Series bins are unique because they are both stackable and nestable. 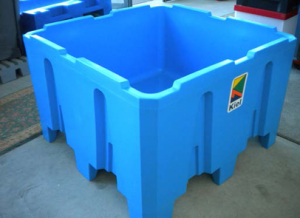 This helps you save space and money for economical return freight. 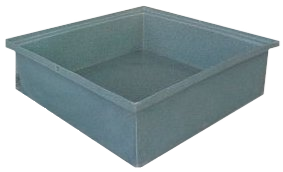 Talk to one of our helpful production members today. 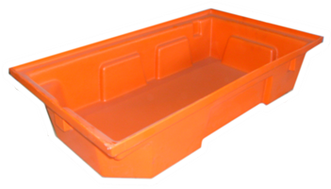 Let our dedicated crew take care of your production needs. 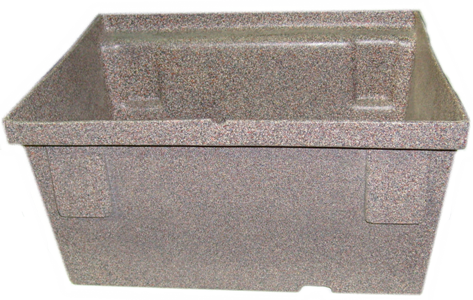 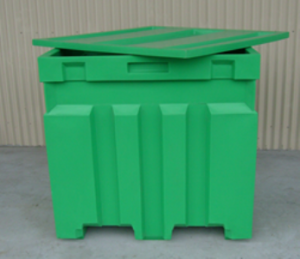 Whether you need our products for a park bin surrounding and residential area, personal or industrial use, Kiel Industries can provide you with reliable storage solutions. 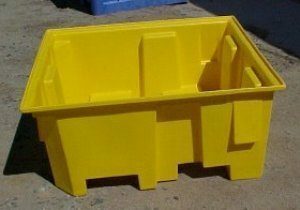 Discuss your plastic bins needs with us today by calling (03) 5135 3900. 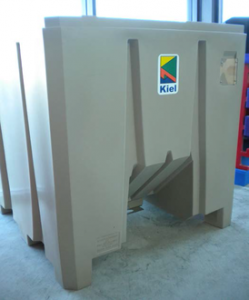 You can also send an email inquiry to admin@kielindustries.com.au.